What cops have learned in everyday dealings with criminals can help you stay safe. 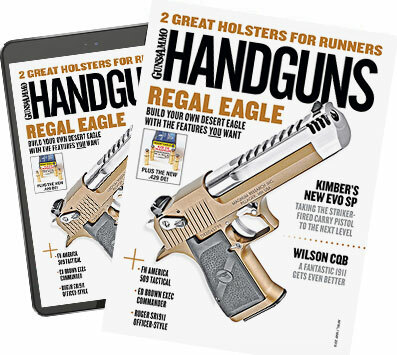 Handguns & Defensive Weapons TV looks at the compact version of the Ruger American Pistol. Is your shooting practice just boring or do make it productive? Great new holsters (and belts) for street, range and more. People who aren't even gun people know about the Desert Eagle line of pistols.